That’s right, everyone. As of February 1, 2019, Yukids will be known as Kidsapia. But don’t worry, everything else is the same. New name. Same place. And same fun for the entire family! See you soon at Kidsapia. Each month, you’ll receive our newsletter, with exciting upcoming events at Kidsapia and special savings and deals at the best indoor playground centre in Mississauga. Sign up today! 1. There is a height requirement in place for the Kidsapia Playground. Kids must be shorter or equal to 48 inches (four feet, or 120 cm) in height to play in this area. Apologies, but no exceptions to this rule can be made under any circumstances. 2. SOCKS are mandatory for all (adults and kids). Sorry, but there are no exceptions. 3. A completed and signed WAIVER by a parent/guardian is required for all minors entering the Kidsapia playground. Save time by signing our online waiver. 4. No outside food or drinks are allowed into Kidsapia (anywhere beyond the entrance gate). Any food/drink purchased at Kidsapia must be consumed in the party rooms (during parties) or in our snack bar (not in the carpeted area or inside the playground). 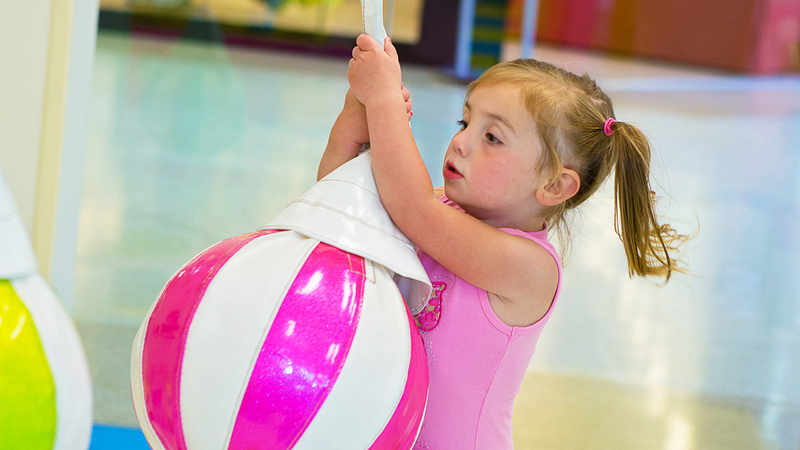 Kidsapia is a unique and innovative Indoor Playground and Family Entertainment Centre in Mississauga, Ontario where kids play to learn and grownups learn to play again. This unique Japanese soft play system provides an engaging, enriching and educational play experiencee for young children. The Kidsapia Play system blends visual appeal with movement to create aunique and stimulating environment. Our vision is to bring Kidsapia to as many places in the world as possible. Where there are children, there should be Kidsapia. Each and every Kidsapia location is part of global family. As this net work becomes larger,more and more opportunities will become available for all these locations to interact on world-wide level. To put simply, our vision is for a Kidsapia Earth. The fun doesn’t stop there. For the more adventurous families, the thrill continues as every member of will have a fabulous time, laughing and playing together, whilst getting a truly refreshing mind and body workout. Hurry! Limited places still available. *except on public/statutory holidays. Not applicable to already half priced toddler or reduced rate baby admission. Kidsapia regular opening hours are as shown above, however our opening days and hours are subject to change based on Erin Mills Mall opening hours, so these may change accordingly. We may also need to change our public opening hours for other reasons such as planned or unplanned maintenance, private or large group events such as school trips. Please call us to confirm our opening hours to avoid disappointment. Kidsapia is happy to announce the launch of our New Holiday Camp for the 2017 – 2018 Holiday season. Kidsapia is conveniently located at the Erin Mills Town Centre with easy access from Highway 403 in Mississauga. We are right beside Walmart.